Its not everyday you get married and for all that matter have a wedding gown cleaned. You want to have the confidence to leave your delicate cherished garment in the hands of those who specialise in the very art of wedding gown restoration and preservation. Not only is it very important to choose a dry cleaning specialist who understands how to treat the fine fabrics and the high quality beads and crystals on your gown but who also understands the fine art of preservation. 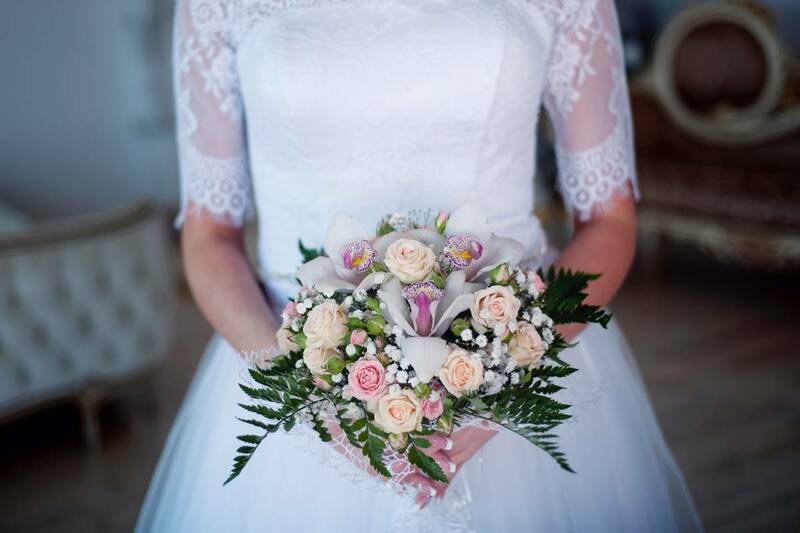 Here at Lindus Dry Cleaners We have been cleaning Wedding dresses for over 50 years! You can be confident in our wedding dress preservation expertise and service. Call Peter on 0416130010 today for a quote to have your cherished gown restored. Extensive range of services & skills. Request free quotes online or call our friendly team. Member of The Dry cleaning Institute of Australia. Family and Australian owned celebrating 51years of service. My wedding was such a special day for me. It took me weeks to choose the perfzas been cleaned and preserved such a beautiful manner. I have 3 daughters and the plan is to have my dress preserved for one them to be able to use this one day. The attention to detail was amazing considering I had some marks on the gown after having an outdoor wedding. These have been removed and dress looks brand new again. Thanks to Lindus Dry Cleaning for the professional service and brilliant work on my timeless wedding dress. As with any bride the wedding dress was one of the most treasured memories from our wedding day. Have entrusted Lindus Dry Cleaners with other garments always with complete satifaction it was a simple choice to choose Lindus. Once again they exceeded my expectations and they returned my dress once again to pristine condition. A sincere thankyou! My wedding dress is as beautiful as I first bought it… From the dirt and fake tan I didn’t think it was possible to repair. Thanks to Lindus it’s as good as new!! !